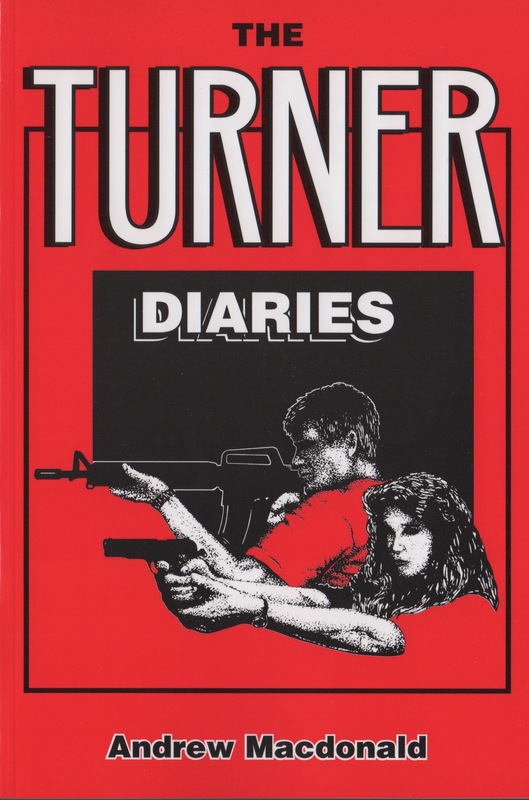 With nearly a million copies in circulation The Turner Diaries is a best seller that asks us: “What will you do when they come to take your guns?” Earl Turner and his fellow patriots face that question and are forced underground when the US government bans the private possession of firearms and stages mass gun raids to round up suspected gun owners. 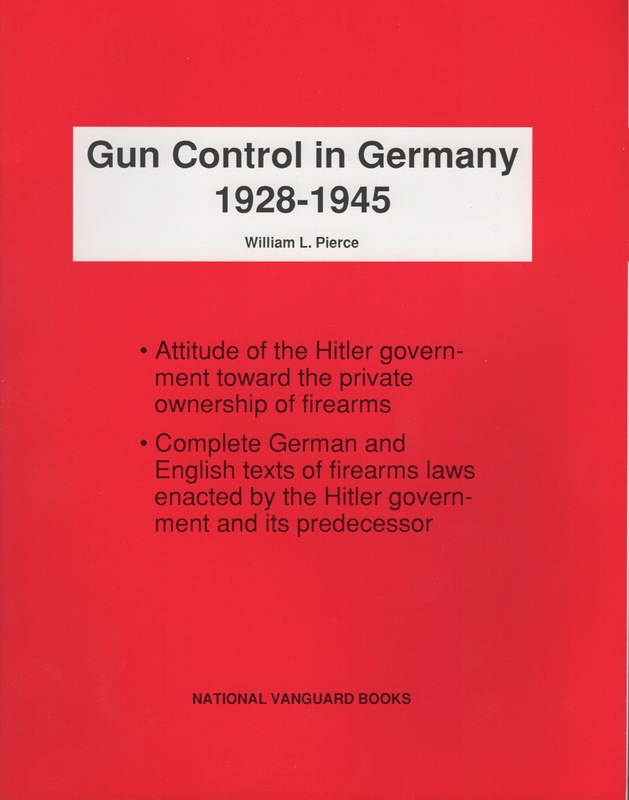 Written by Dr. William Pierce, The Turner Diaries asks us: “What will you do when they come to take your guns?” Earl Turner and his fellow patriots face that question and are forced underground when the US government bans the private possession of firearms and stages mass gun raids to round up suspected gun owners. The hated Equality Police begin hunting them down, but the patriots fight back with a campaign of sabotage and assassination. 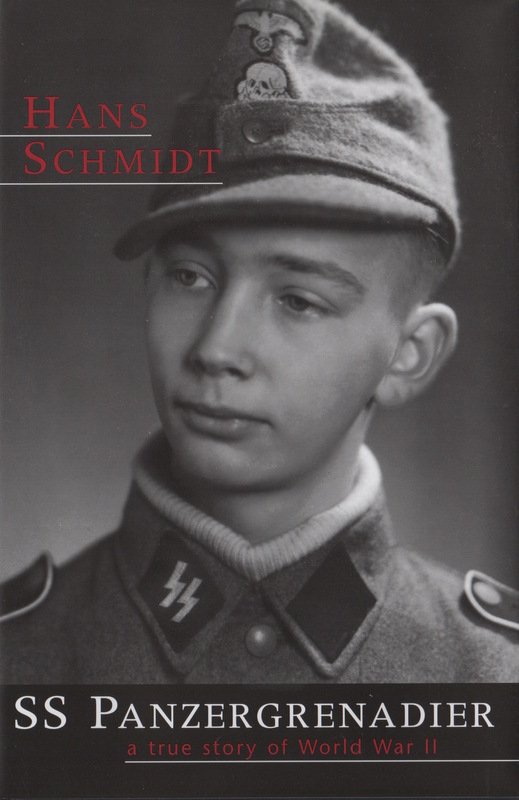 The struggle escalates and becomes an all-out race war. Turner and his comrades suffer terribly, but their ingenuity and boldness in devising and executing new methods of guerrilla warfare lead to a victory of cataclysmic intensity and worldwide scope. 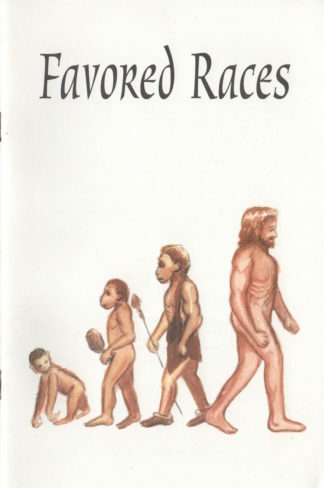 If the government had the power to ban books, this one would be at the top of the list. 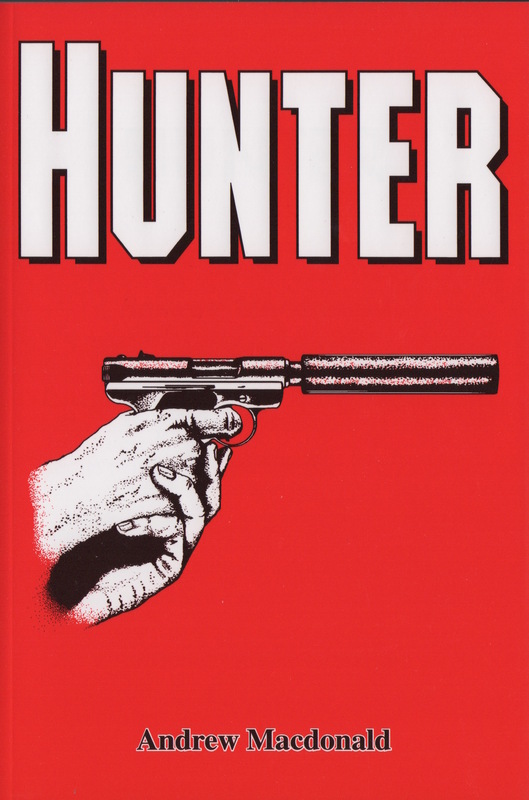 As one reader says,”Always read a book that someone else wants banned.” The Turner Diaries is a dramatic, violent page-turner that will keep you up at night and probably change your life. 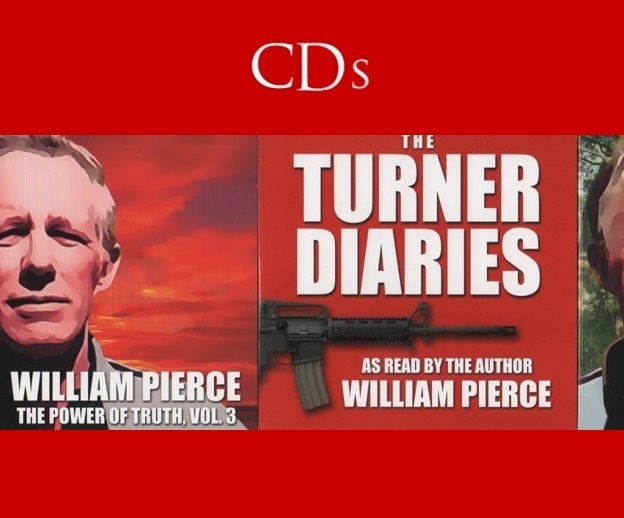 The Turner Diaries Audio Book narrated by William Pierce.